Small business owners are always looking for a good return on investment to help grow their business. Is a new POS system worth the cost? Should we increase our advertising budgets? What demographics are we missing in our social networking campaigns. However, one of the most important assets in any business is human resources. Business owners often overlook the incredible ROI that can be achieved by creating a happy, healthy workplace. According to a study by SHRM, the Society for Human Resource Management, when factoring in all costs like reduced productivity, recruiting, interviewing, hiring and training it costs an average of $3,500.00 to replace one $8.00 per hour employee. Some employee turnover is inevitable and even desirable to bring in fresh energy and new perspectives or replace under performing employees with more skilled and productive ones. But beyond the normal flow of unavoidable turnover there are many simple solutions to ensure a high rate of good employee retention. Business owners can't expect employees to carry out the duties of their job with out proper training. In addition, ongoing education via seminars, webinars conferences and workshops increase the skills of your current employees instead of having to hire more talent. From the employee's perspective this demonstrates your commitment to them as a valued member of the team. Small Business owners are busy and often away from their sales or production floor and have no idea of the challenges their employees have in day-to-day operations. Make yourself aware of all aspects of their job, in other words take a walk in their shoes. This practice will not only foment loyalty among staff but may alert you to issues that need your attention. Everyone from the cleaning crew to your VP in charge needs to be recognized and rewarded for his or her good work. Employees are much more content when they can see the impact they have on the success of your business. No one wants to feel like their contributions are meaningless or unrecognized by their organization. Perks are great, so long as your employees desire those perks. You may think offering a discount on merchandise is nice, but ultimately it benefits you as part of your employee's salary is going right back into your pocket. In addition to things like discounts try to offer incentives that are purely about rewarding them for their good work. Strong leadership is key to retaining your top performers and keeping them happy. When an employee goes above and beyond put them in a mentorship or supervisory role. In this capacity they help to create a culture of the behaviors you desire. They lead by example and have a positive effect on the entire workforce. Conversely, toxic or negative speech and attitudes from co-workers can send a top performer out the door. Take swift action to correct the undesired behavior before it creates a hostile work environment. Think of your employees as valuable assets. Your investment in them will bring solid returns through increased productivity, and avoiding the high cost of turnover. 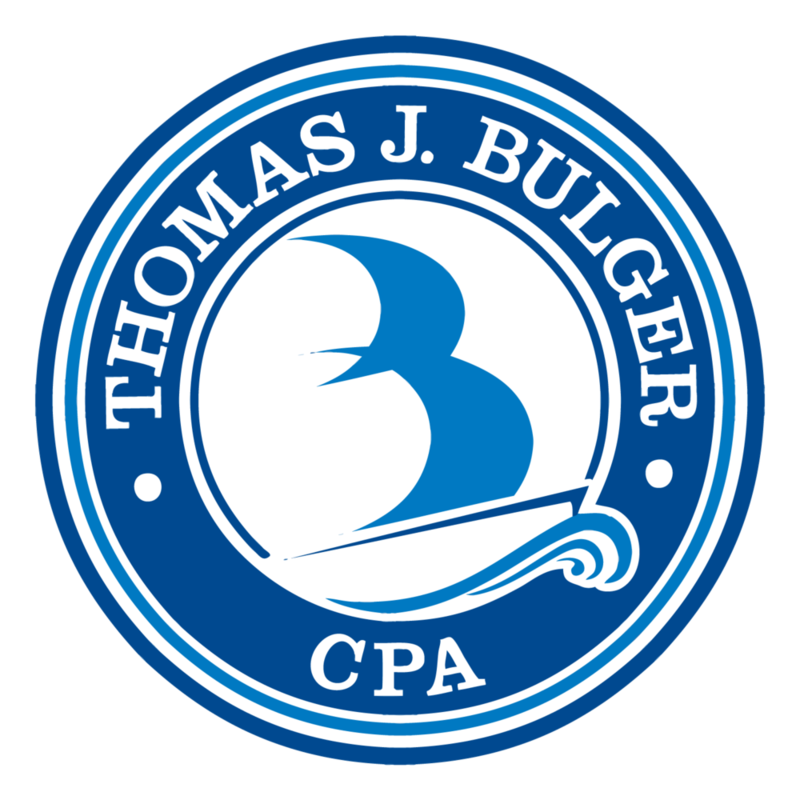 Tom Bulger, CPA specializes in helping small business owners create leadership platforms that foster a strong happy workforce. Contact Tom for advice on how to successfully implement these practices into your small business. Are you a small business owner or manager with high employee retention rates? What measures have you put in place to keep your staff happy? Share you comments below or post them on our Facebook page. Posted on March 21, 2013 by Kelsey Lynn and filed under Business Consulting, Small Business Success.